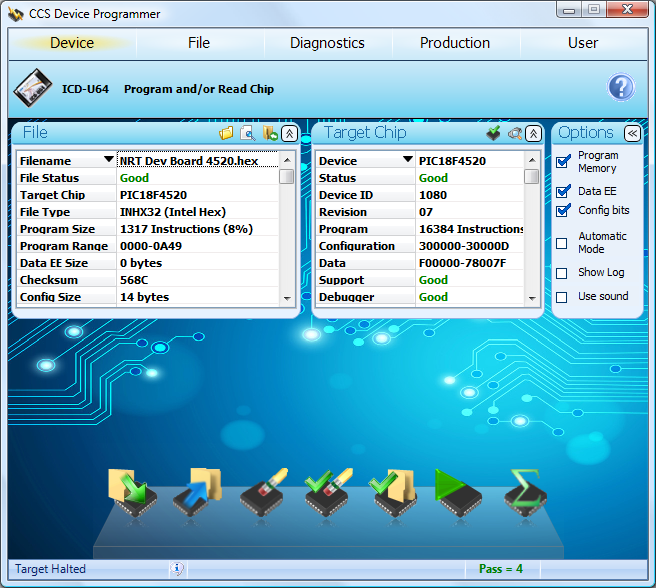 CCS development tools can get your embedded project up and running quickly. Whether you are just loading up a board in the lab, programming a small production run or updating products in the field, CCS offers a range of debugging and programming hardware and software designed to meet your needs and fit your budget. 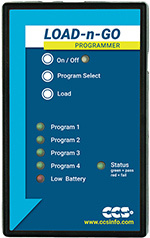 CCSLOAD, our FREE Programmer Control Software, supports all CCS Programmers and Debuggers. 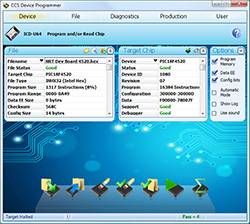 CCSLOAD features a Windows user interface with extensive diagnostics, serialization, and security options. 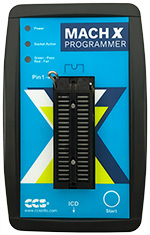 Windows support for XP, NT, Vista, 7, 8, 8.1, and 10. The command line interface will run on Linux and Windows.